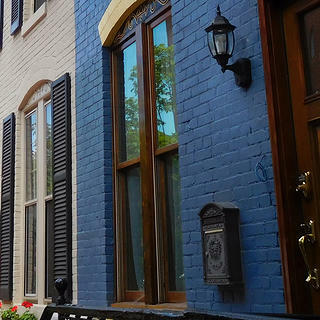 The ultimate guide for current or aspiring owners of historic homes. Or for folks who just like pretty pictures. Saving places both big and small is critical in maintaining our history. While national historic landmarks tend to draw attention, preserving historic homes is equally important. This page is a one stop shop for stories and toolkits related to buying or renting a historic house. These will help you through the process of finding your dream home. Head on over to our real estate site to see our current house listings. From Victorians to farmhouse, we’ve got a historic home for you. Searching for your historic dream home? Enjoy perusing gorgeous real estate? Check out these historic properties for sale. Quiz: Which Architectural Style Are You? Which historic architectural style best describes you? Find out with this quiz!